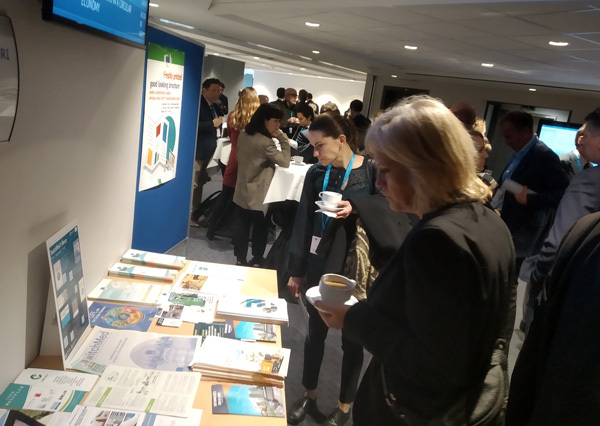 Like every year, the conference gathers the European circular economy community around topics of common interest and offers a privileged opportunity to discuss the state of implementation of the Circular Economy Action Plan. 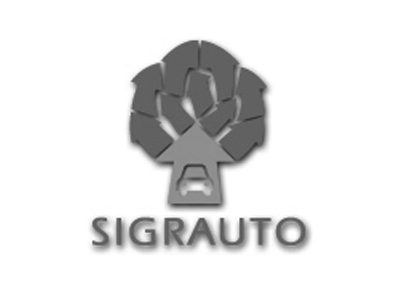 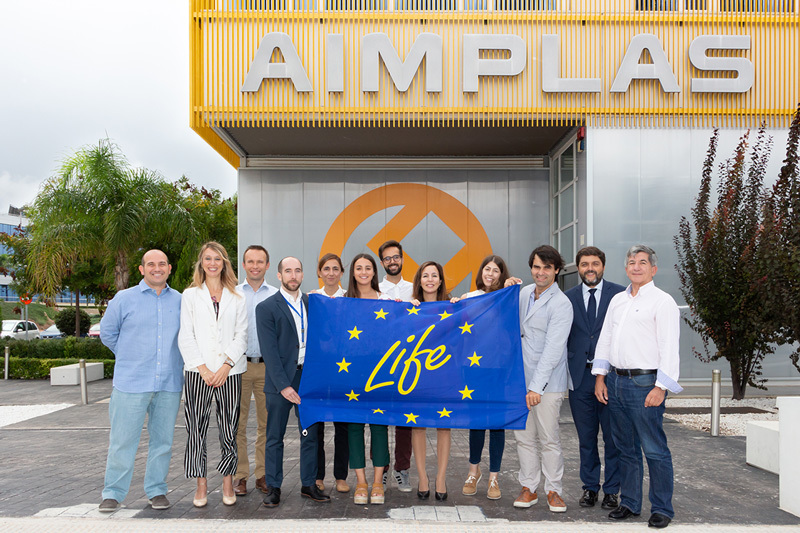 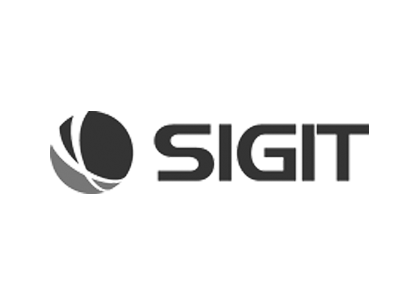 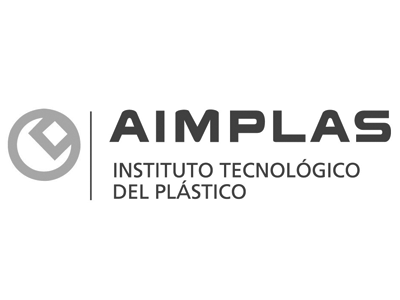 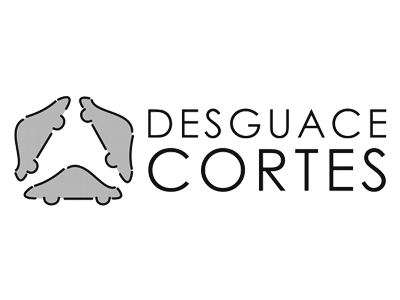 We are launching, in collaboration with Desguace Cortés, Sigit, @sigrauto , Indra Automobile Recycling and Isolago, the LIFE CIRC-ELV project, which will last 3 years. 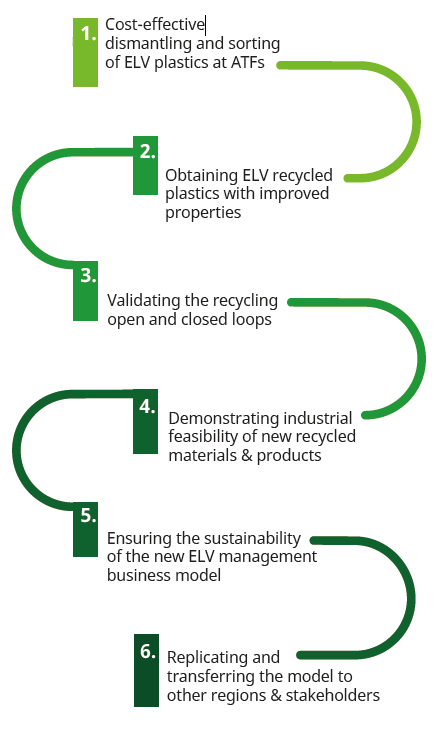 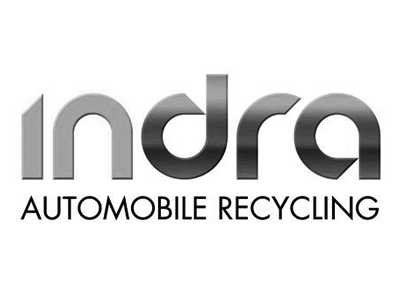 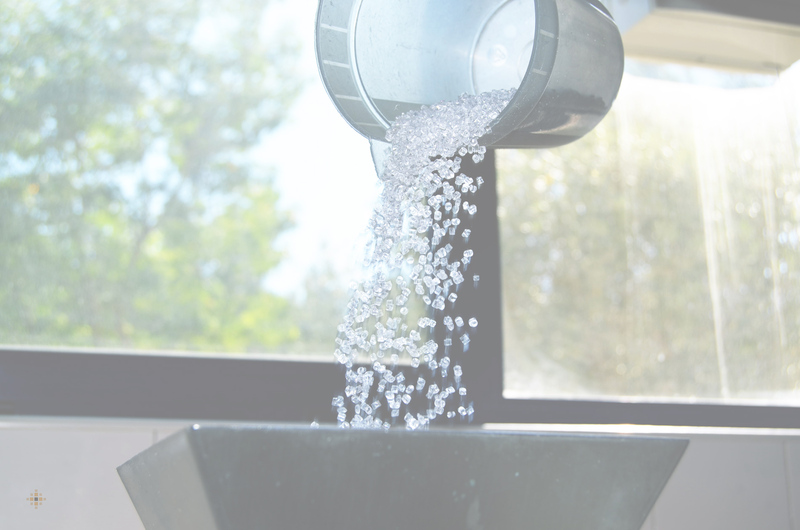 The main objective is to promote the circular economy in the automotive sector.